King John of England in his first year or two of rule achieved some successes, but his lack of tact and diplomacy, plus poor decision-making lost him many allies in France. 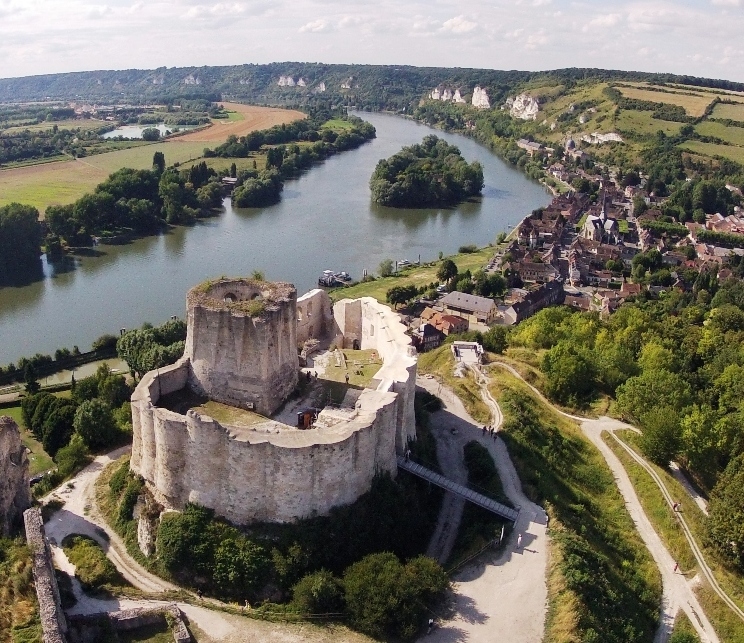 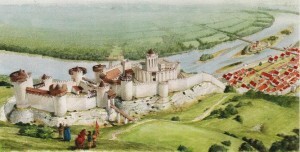 The focus of the escalating conflict between the Plantagenets and Capetians became Chateau Gaillard, a magnificent fortress in the key borderlands between Normandy and the French royal demesne around Paris. 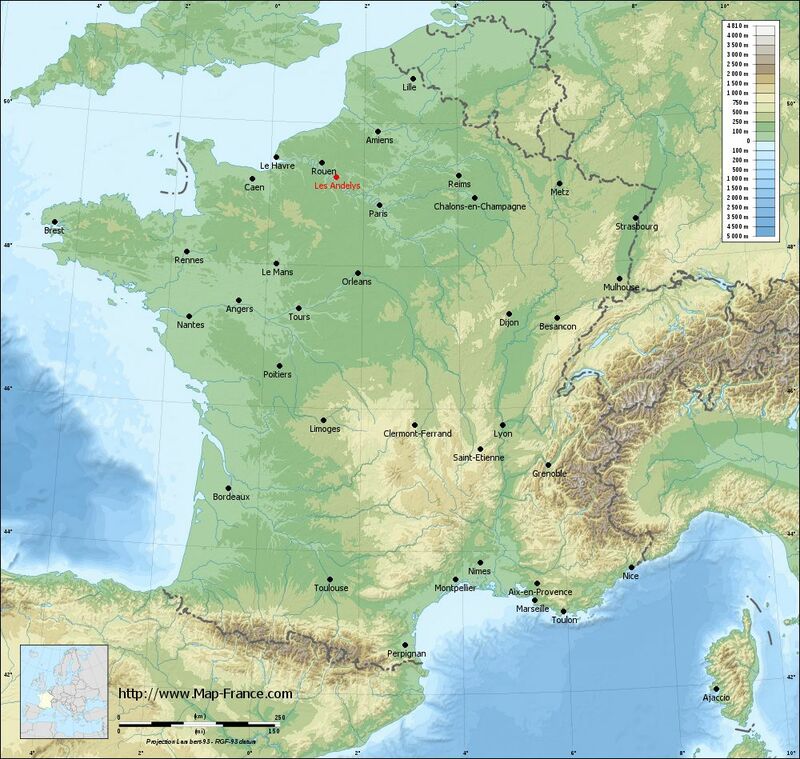 The sons of King Henry II of England, impatient for power of their own and encouraged by Louis VII and then Philip II Augustus of France, rebel against their father and end up damaging the cause of their dynasty, the Plantagenets.